As some of you know, Yawara was a joint between Frostii and Saizen. Also known as FroZen. 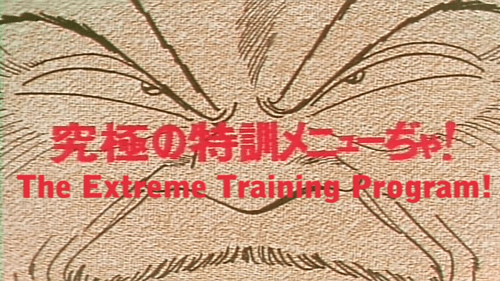 Starting with this episode its a three group project including LivE-EviL making it FroZen-EviL. LivE-EviL’s CP was kind enough to buy the R2 DVD’s which are overprized. So feel free to express your thanks at http://www.live-evil.org/. They are also helping us with Quality Control now. Even though we got the DVD’s now we will probably release a few more episodes with the raws we have been using for 59-61. But everything will be re-released at some point. Dont ask when though since i got no clue myself. 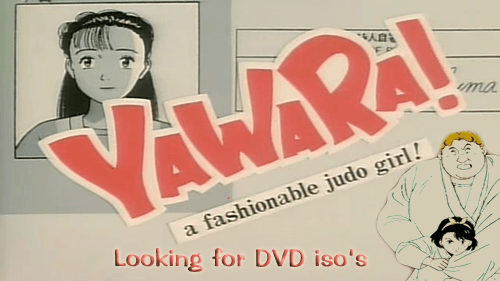 We started working on Yawara without the DVD raws. When we get the DVD’s we will re-release everything. 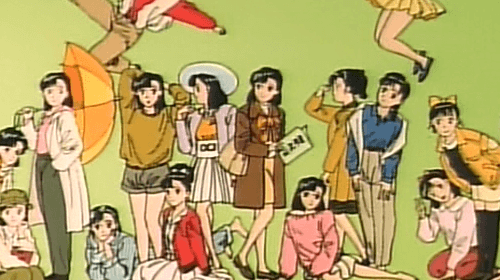 We are planning to sub Yawara starting with episode 59. We found a motivated team for this project but we still need the Japanese DVD isos before we can start. Everyone is eager to start but sadly we cant until we get the isos. If anyone happens to have them or knows where to get them, please let us know.